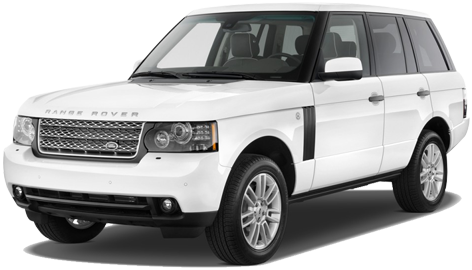 The Rover Spot is not affiliated with, sponsored by, or licensed by Land Rover. Use of the Land Rover trademarks is for purposes of reference only. TheRoverSpot.com domain is used with all rights reserved.